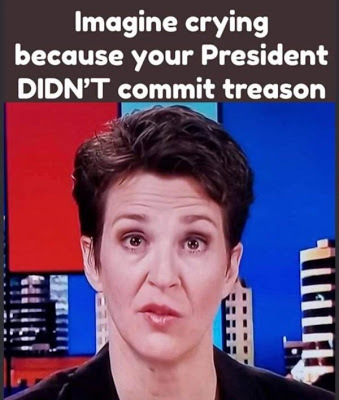 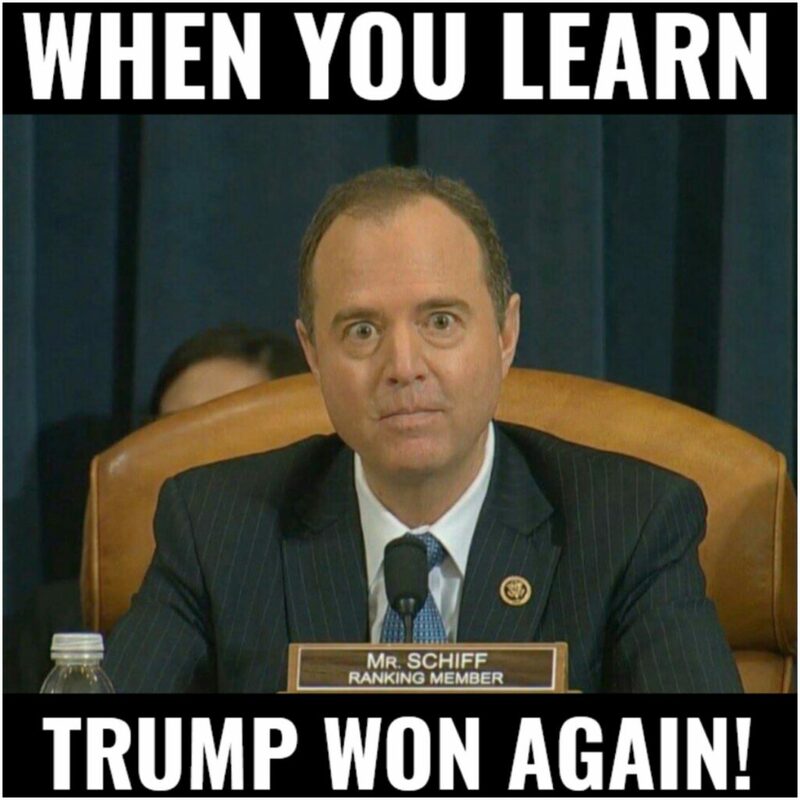 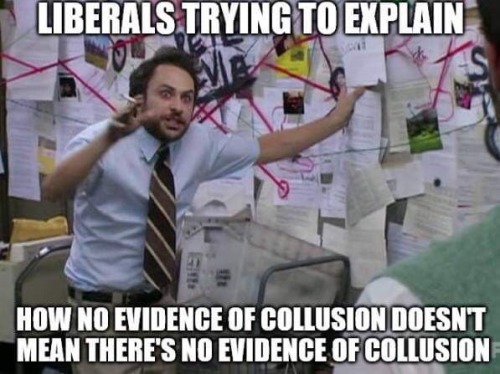 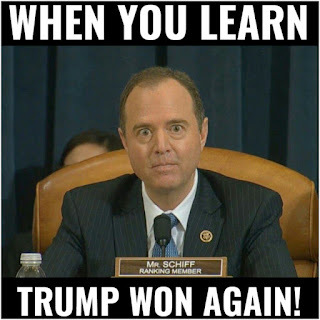 So two+ years of Leftist 'fantasy' and 'magical thinking' just went ka-blooey, and the "we're smahter than you Deplorables" are left Schiff-faced, and in tears. 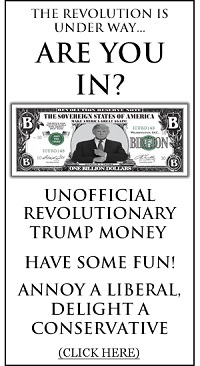 - Now the real FUN begins as these mental midgets 'splain to us Deplorables how a whole-lotta nothing, is something. Really, beLIEve them...would they LIE to you?